Blonde is more than a color, it’s a state of mind. 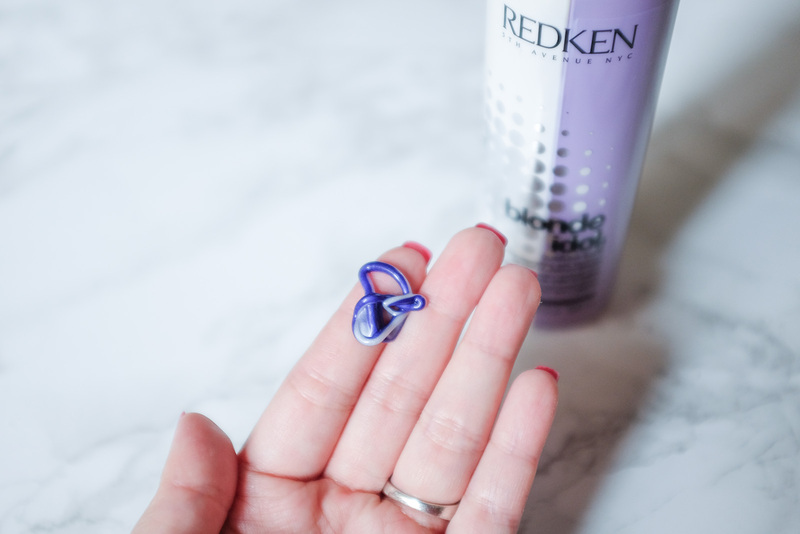 I’m so happy to do this post today because I’ve missed being a blonde. 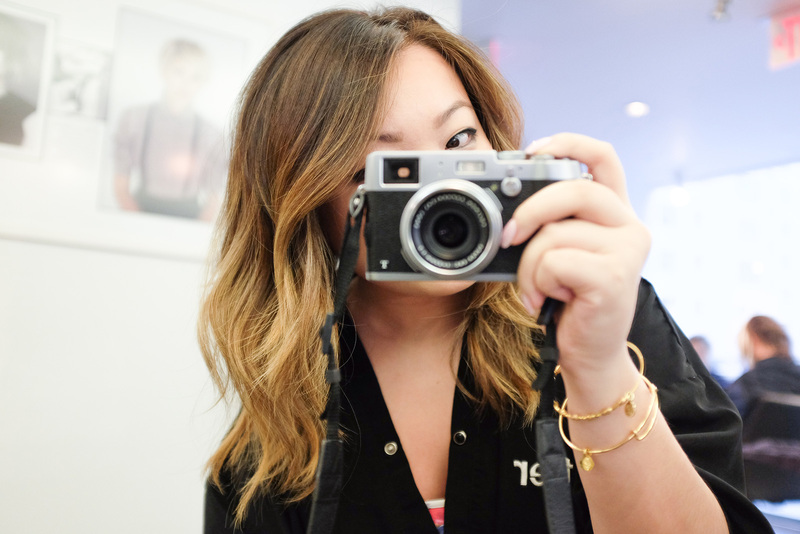 With summer right around the corner, the timing for a new lighter hue couldn’t have been better. 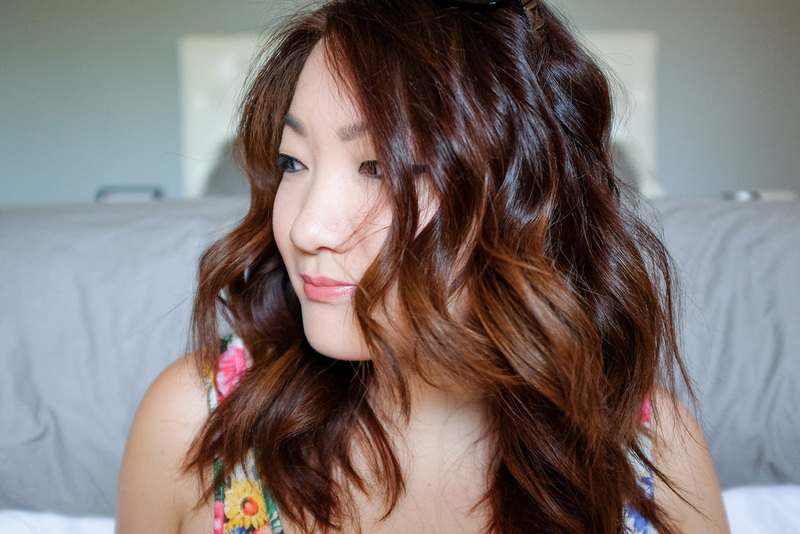 Over the winter I decided to stay a dark to medium brown in hopes of keeping my tresses healthy. As the weather became nicer, the itch came back and an opportunity knocked on the door. I was to get my colored by Redken’s celebrity stylist Tracey Cunningham! 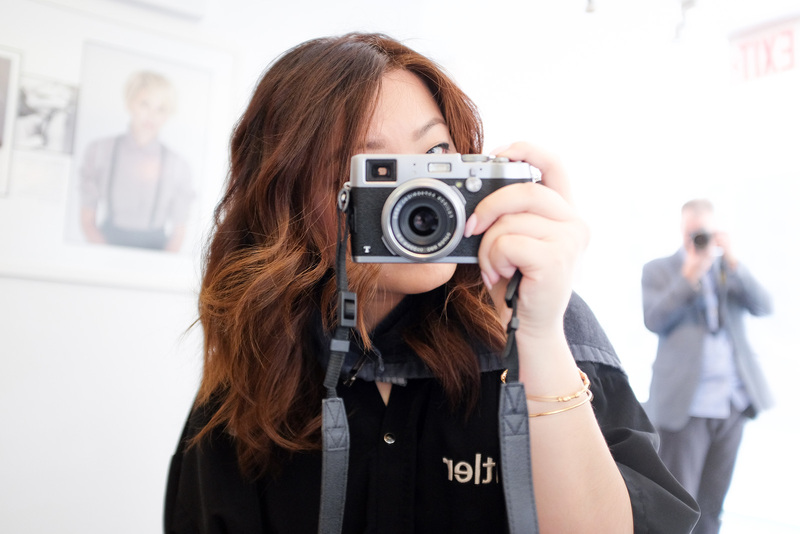 So, about a month ago I went to Cutler Salon and had my dark hair highlighted. So, let’s begin with a before photo…. 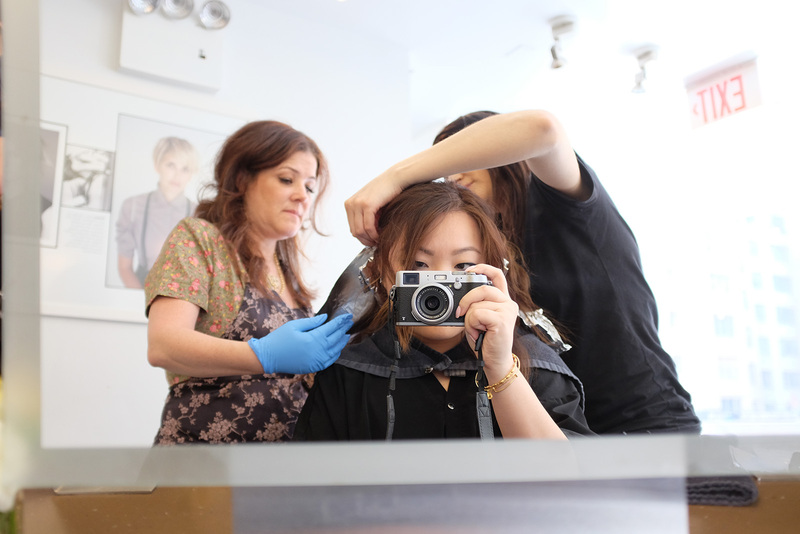 I had the best experience at the salon. Everyone was so friendly, and they even offered some bubbly. 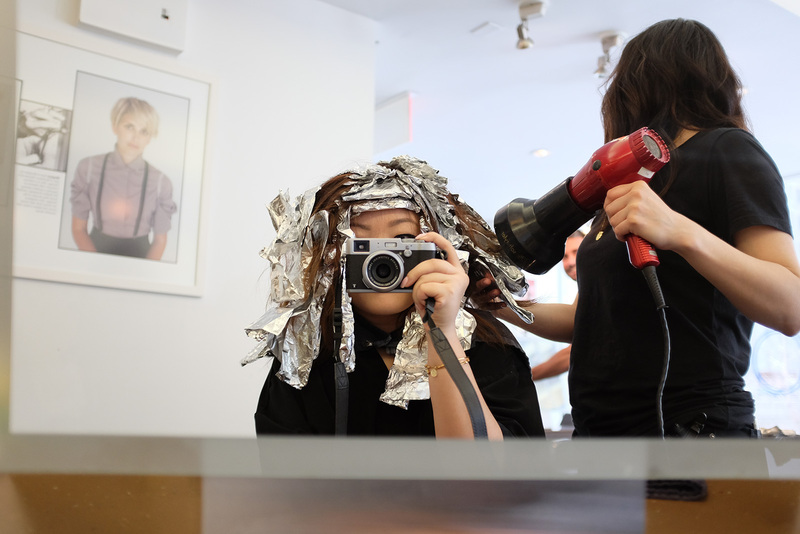 The color lifting process can be quite long, but it breezed right by. Tracey talked to me about how light I could go in one sitting before my hair takes too much damage. The plan is to get the highlights today and keep highlighting until desired blonde shade. I was delighted to see how much color she was able to lift at round one. After the process is the upkeep! 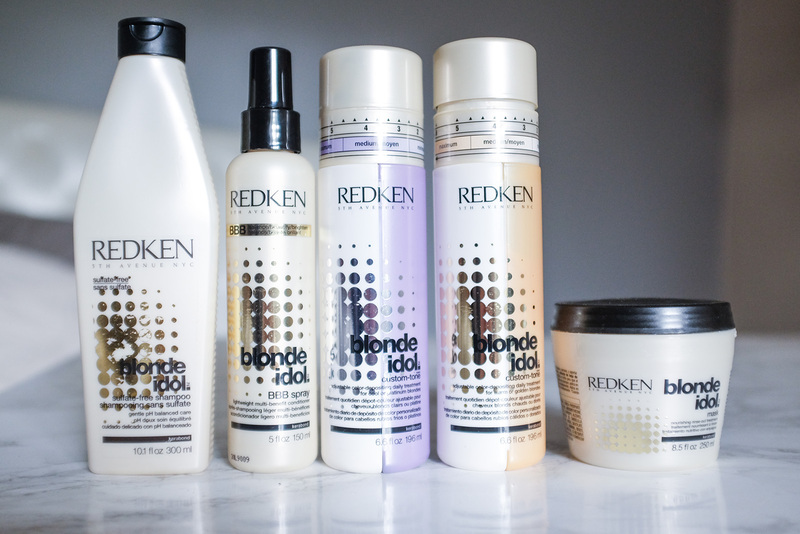 I took home the Redken Blonde Idol system to try and make sure my hair looked well-maintained until my next color appointment. This whole system is designed to fight against brassiness while balancing, brightening and beautifying your blonde hair. My favorite part of all the products is the purple tint from the violet leaf extract. 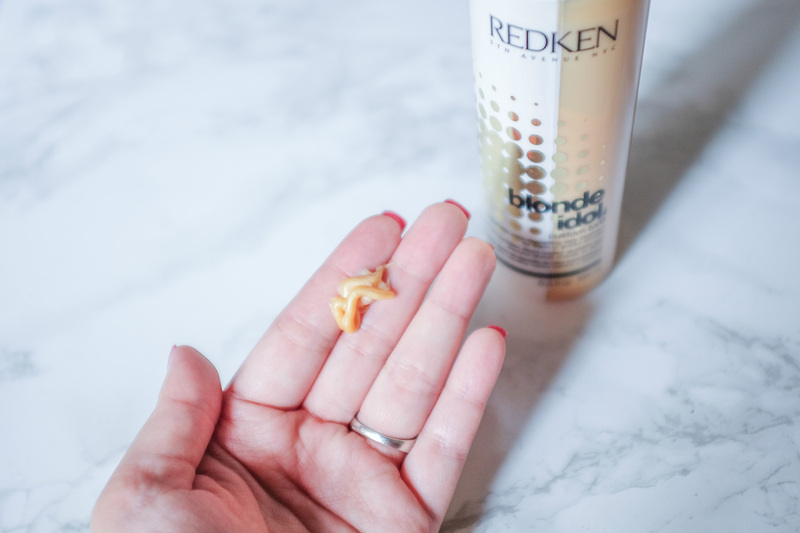 The ingredients of these products contain that, lactic acid and kerabond, which help strengthen and brighten your hair. Also, everything smells great — like delicious tea panna cotta! I start with the Sulfate Free Shampoo, which gives a really nice lather as it cleans the hair. 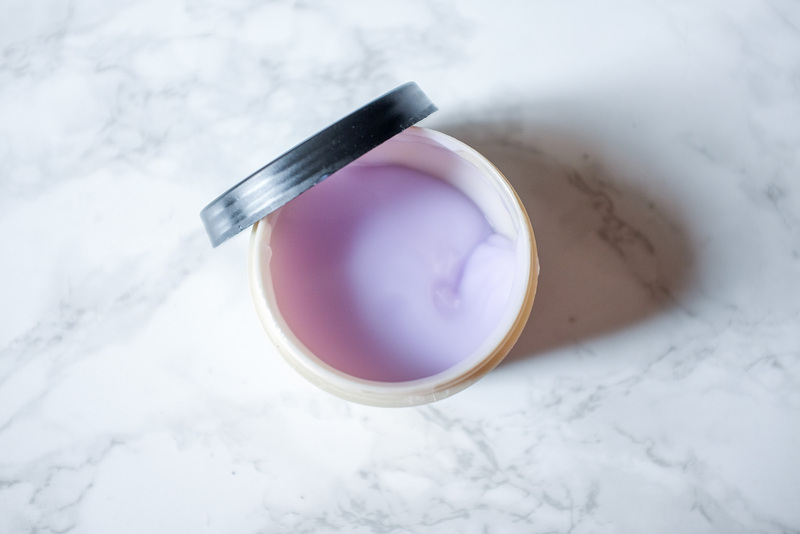 I follow by using the Custom Tone Conditioner, available in Violet or Gold). I like to use the Violet, since I prefer a cooler toned blonde. This may be my favorite product from the line, only because there’s a dual chamber system with a time dial. According to the week you are on (up to six weeks) a custom mix of color-depositing toner and hydrating conditioner is pumped out. This is the first time I’ve used a time release toning product, and I think it’s simply ingenious. There has been time where too much purple shampoo lead to lilac hair. This system totally avoids that from ever happening! On other days, I like to switch it up and use the Blonde Idol Mask, a nourishing rinse-out treatment. After I towel dry my hair, I spray the BBB Spray, and use it as a leave-in conditioner. You can also rinse it out, but I like to keep it in for smoothing out the frizz and using it as a heat protectant. Finally, I just blow-dry and heat style, as per usual. I took these products with me to Hawaii because I’ve seen such great results with it. My hair feels so soft and hydrated, even though it’s been chemically processed, and the color has been kept vibrant and fresh. I really love being able to wait longer between salon visits. I can’t wait until my next round of highlighting. Here’s to beach blonde hair for the summer! You look fantastic, thanks for sharing. It was nice to see how you plan to maintain you new colour. You are absolutely right that being blonde is a state of mind. –It’s also a statement and a vote of confidence in yourself & a perfect way to start the summer! It feels great to change it up and go forth with positive vibes!